Toronto-based marijuana information portal Lift & Co has revealed plans to launch a new cannabis rewards platform, marking the company’s shift to offer education surrounding the recreational consumption of the plant, along with its current focus on medical cannabis. 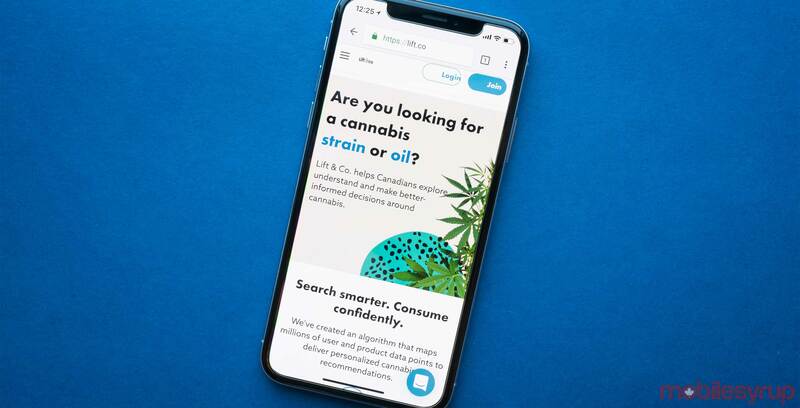 Starting on October 17th, Lift & Co says that it plans to reward cannabis users that share their experience with specific products and strains through its information platform. Points earned by posting reviews can be redeemed for discounts on products from various retailers, including Starbucks, Amazon, Apple, Indigo and more. Further, Lift & Co says it plans to hold contests and giveaways for reward card members. “Lift & Co reviews are the lifeblood of our product selection platform, and we’re thrilled to unveil our new rewards program for Canadian cannabis consumers,” said Matei Olaru, chief executive of Lift & Co in a statement sent to MobileSyrup. Lift & Co says that it currently has one million annual users and 60,000 product reviews. Along with user-written critiques of various marijuana products and general information about marijuana, Lift & Co also offers a forum. Recreational cannabis use is set to become legal across Canada on October 17th, though each province is poised to handle the sale of marijuana in different ways. For example, cannabis in Ontario is set to be sold through privately-owned, licensed stores following a shift in policy spearheaded by the province’s recently elected conservative government. Online sale of marijuana in Ontario is set to be handled by the province’s government. Taking a slightly different approach, the Quebec government, for example, will manage the online sale of marijuana — similar to Ontario — along with provincially owned ‘Société Québécoise du Cannabis’ (SQDC) stores. British Columbia, on the other hand, is set to offer cannabis users a mix of government run retail outlets and privately-owned, licensed dispensaries.